I really enjoyed this spin on the Merlin legend. While I don't usually enjoy books with so few women I have to admit this one had me hooked. 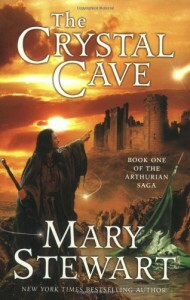 If you're at all into things-Camelot you need to read this book.